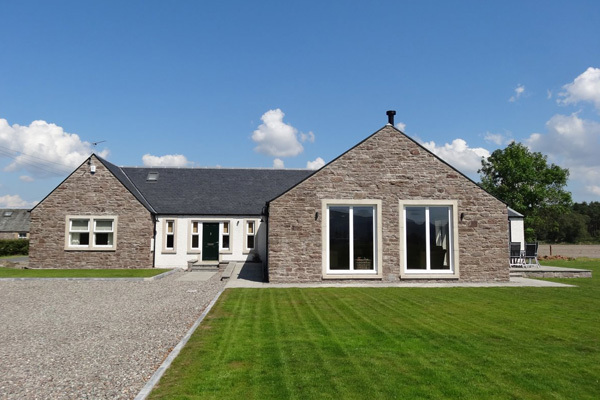 Tigh Mor is a large single storey-house built on the footprint of an old farm steading. 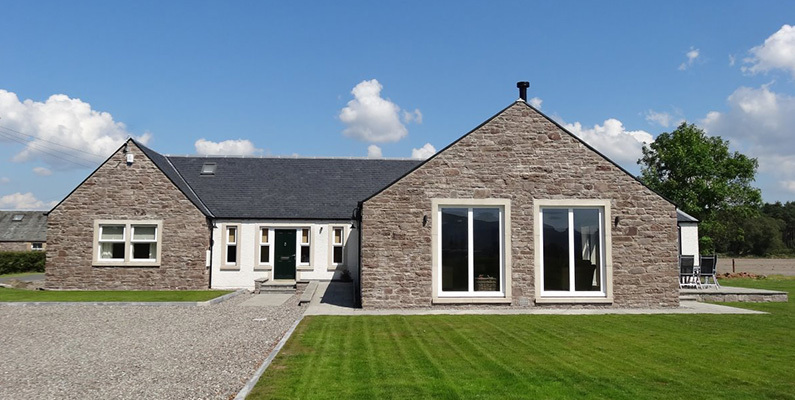 Some of the stone from the steading has been reused in the building of Tigh Mor so that it integrates beautifully with its rural setting in the stunning Carse of Stirling. 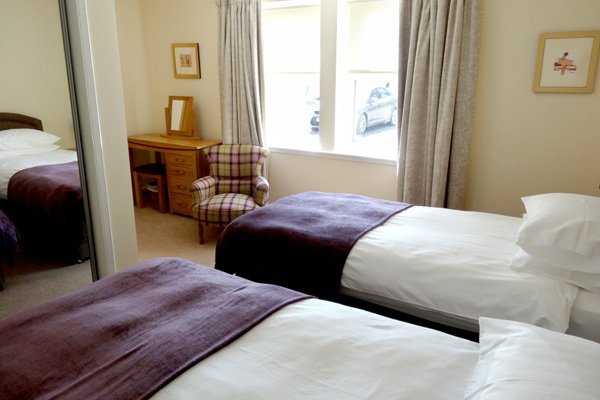 Just 8 miles from the historic city of Stirling at Blairdrummond with the safari park on your doorstep. 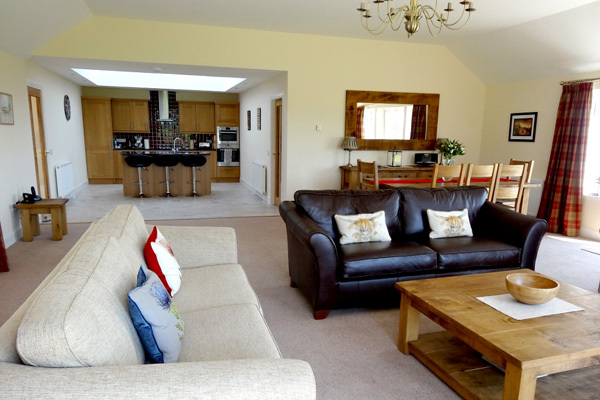 Tigh Mor is a large 4 bedroom, 4 bathroom house with spacious open plan lounge, dining and kitchen. 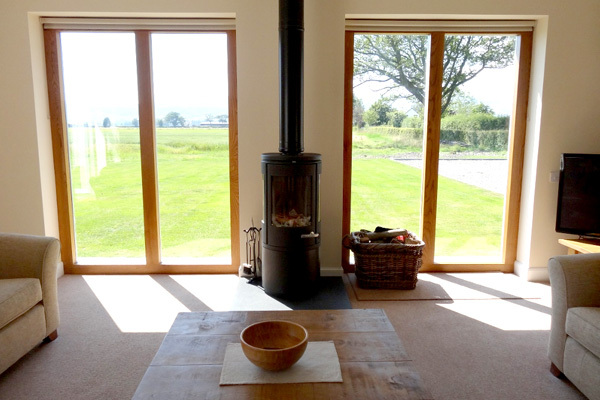 Enjoy touring the sights of beautiful Stirlingshire in the heart of Scotland then return to relax and enjoy the warmth of your Morso wood burning stove. 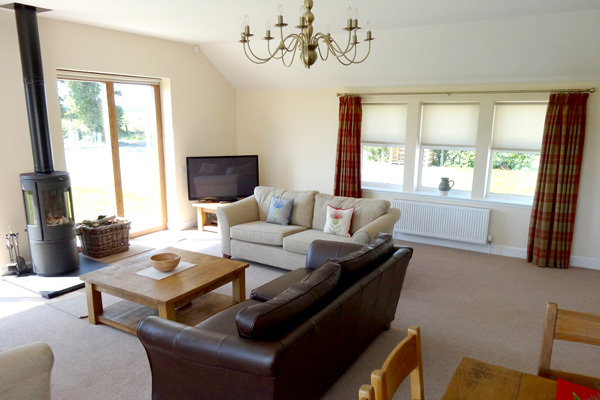 Plenty of space to unwind on 3 large sofas and to take in the expansive views and watch plentiful wildlife through French doors and full height oak windows. Kick off your boots and hang coats in the utility/boot room which also houses the washing machine and tumble drier. 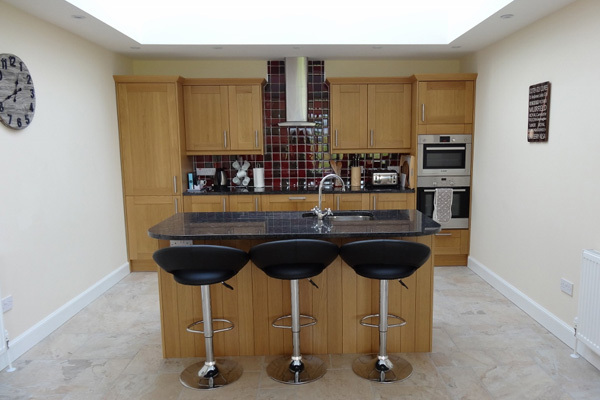 Enjoy cooking in the luxurious oak kitchen with granite worktops, integrated dishwasher, fridge freezer, electric oven, hob and microwave, or just unwind around the oak dining table with seating for 8 with a glass of wine. Step out of the French doors and enjoy the scenery close at hand on a large paved patio with outdoor furniture. 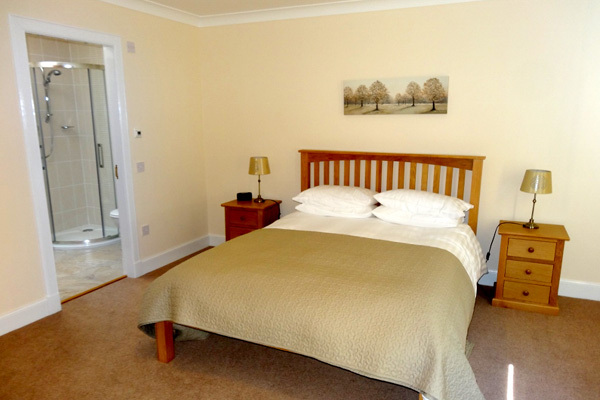 The master bedroom has a king-size bed, fitted mirror wardrobes and en-suite shower room and is ideally positioned for enjoying the morning sun. 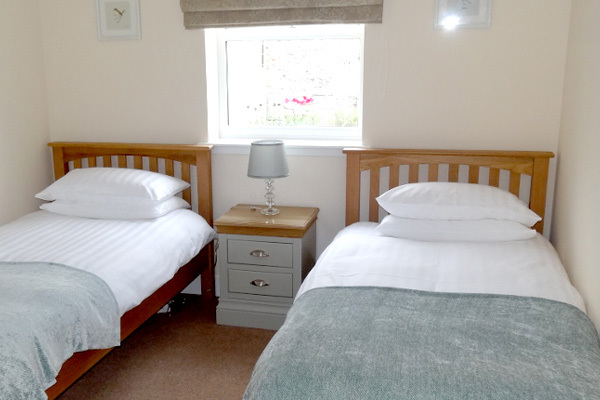 Bedrooms 2 and 3 are twin rooms with zip and link beds so, if you prefer, these can be made as super-king beds. 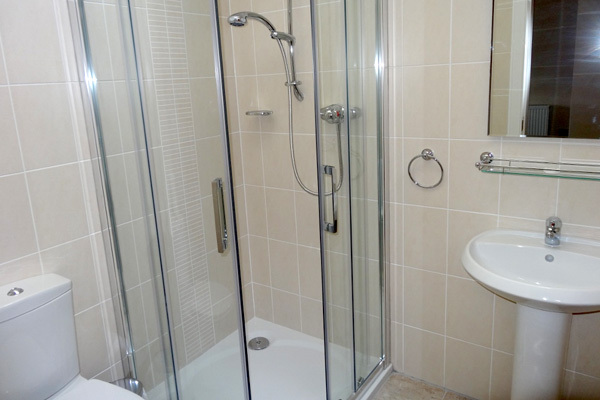 Both rooms have fitted mirror wardrobes and enjoy the privacy of en-suite shower rooms. 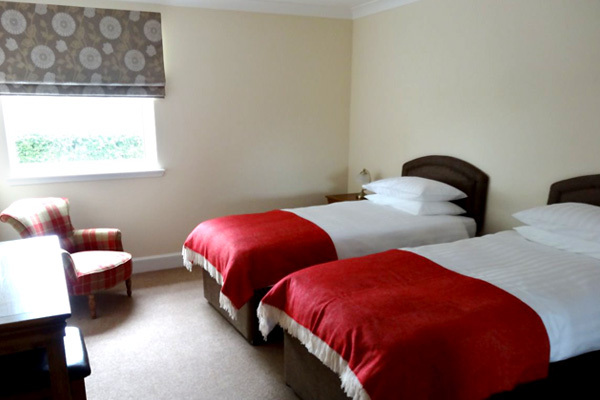 Bedroom 4 is a large twin room with fitted mirror wardrobes located next to the spacious family bathroom. 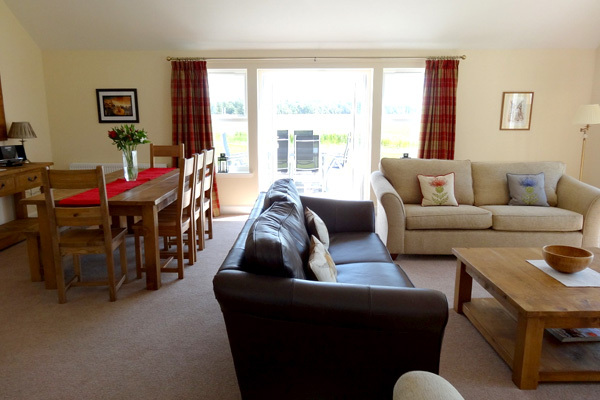 This room enjoys stunning views towards the Trossachs and is best positioned for sunset views. 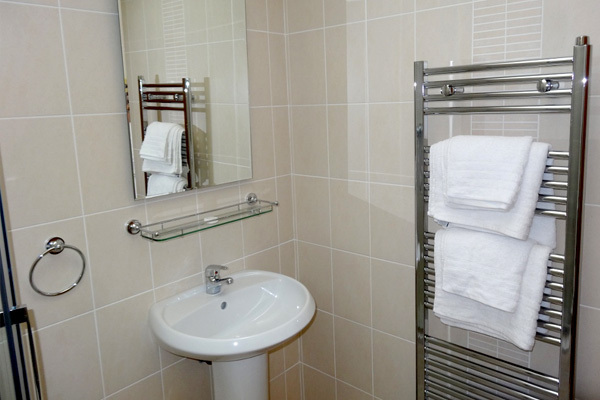 Tigh Mor is suitable for wheelchair access and the main family bathroom has a bath, large shower and is suitable for the disabled with grab rails and turning space for a wheelchair. All curtains, blinds, cushions and occasional chairs have been purchased from Voyage, a contemporary Scottish design company, giving the house a modern Scottish feel. Included in the rental price is 100% cotton linen in all bedrooms, towels, electricity, heating, logs for the wood burning stove and Wifi. 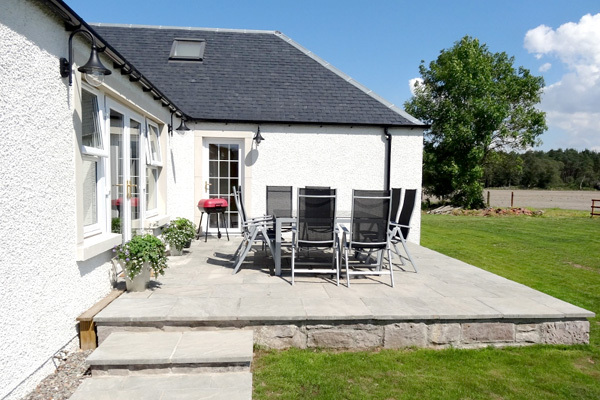 Tigh Mor is located a few miles from the M9 motorway so has excellent transport links to Glasgow and Edinburgh, Stirling, Perth and further afield. Glasgow airport is 42 miles away and Edinburgh airport just 36 miles’ drive.